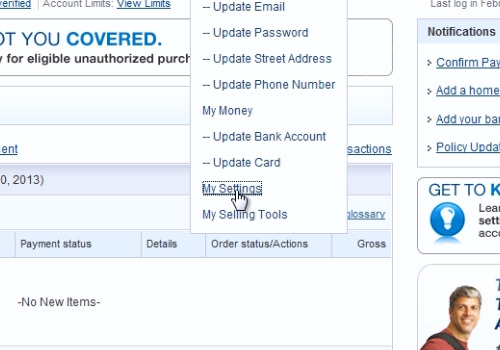 In this video tutorial we will show you how to change paypal language. 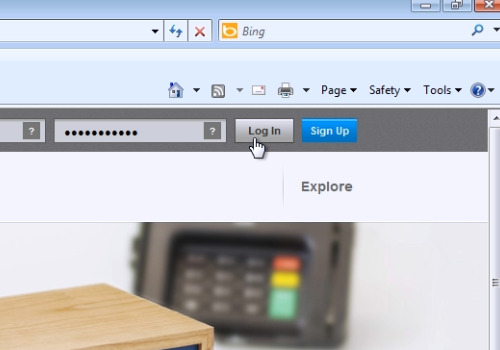 On the next web page, inside the “My Account” tab go to “Profile” and choose the “my settings” option from drop down menu. 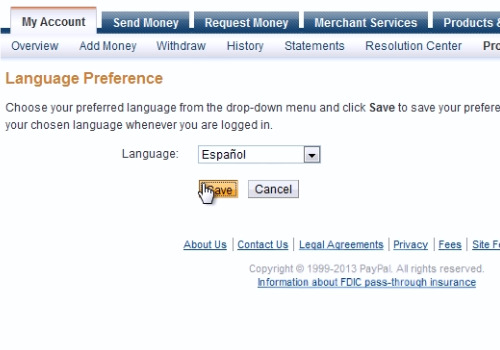 On the following web page, go to the “Preferred language” line and click “Update”. On the next web page, select the language from the list that you need. And then press “Save”.